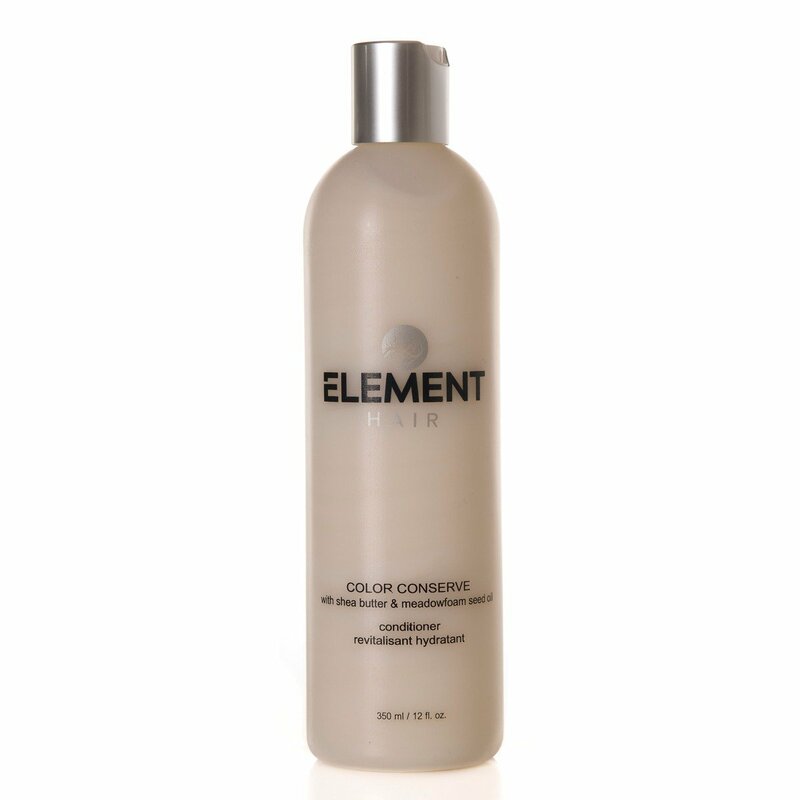 Less is more with our new Organic Conditioner formulated with 99% organic ingredients and 1% super shine ingredient. 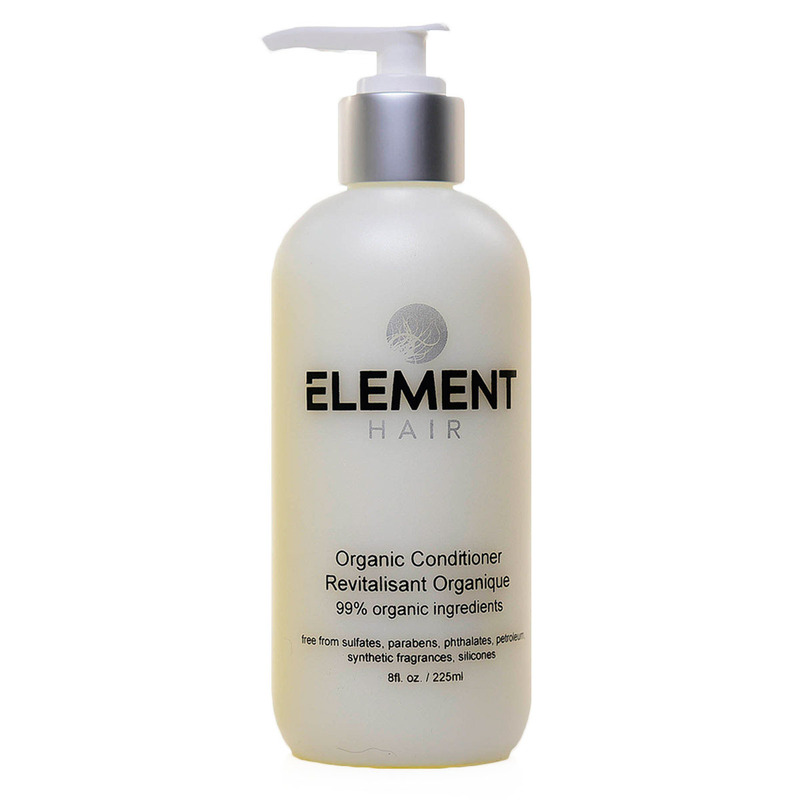 This luxurious organic conditioner will revive all hair types by nourishing hair and scalp with natural ingredients. 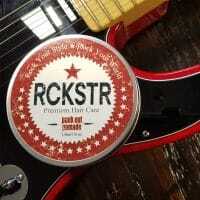 Hair is moisturized without adding weight and frizzies are tamed and smoothed. 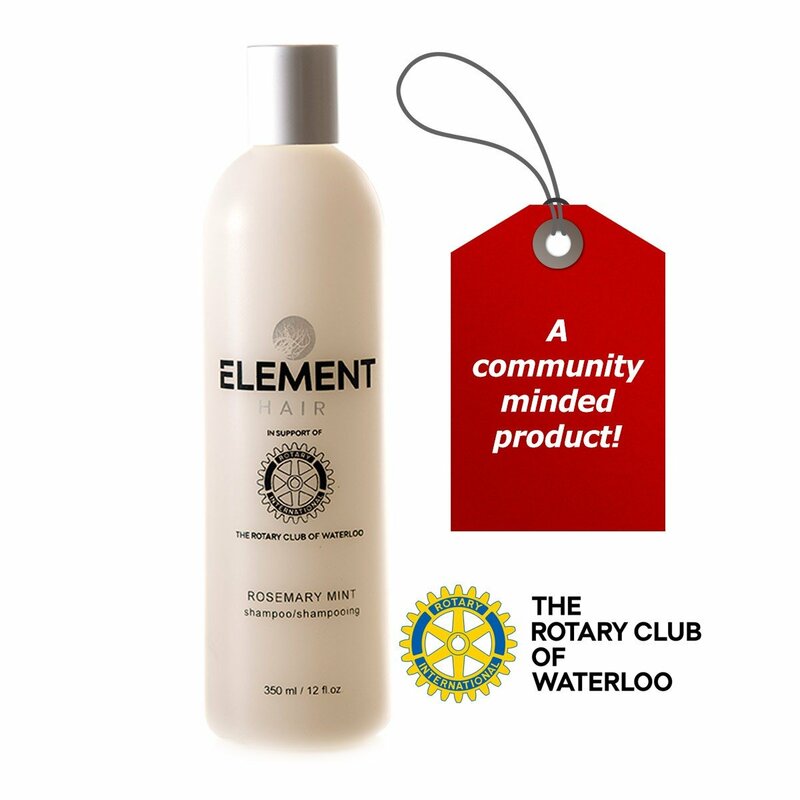 Not only will your hair look and feel great, with completely bio-degradable ingredients, this small contribution towards a cleaner world will make you feel completely eco-friendly. Made in Canada. No Animal Testing. 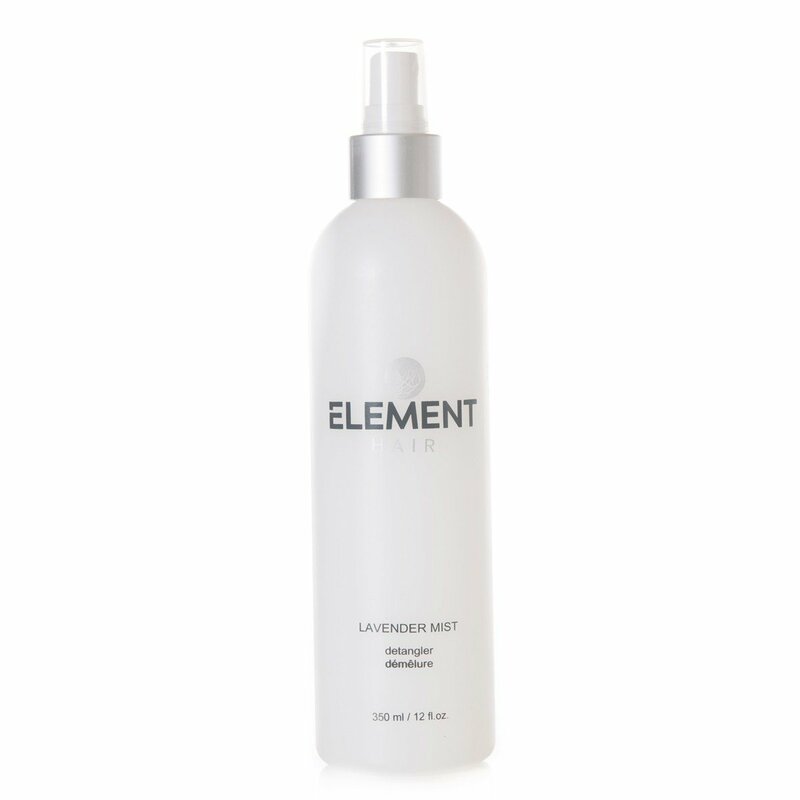 INGREDIENT: Aqua, cetearyl alcohol, distearoylethyl dinomium chloride and cetearyl alcohol, glycerine, ployquantenium 70 and dipropylene glycol, glyceral caprylate and glyceral undecylenate (ecocert preservative derived from 100% renewable vegetable source) citrus bergamia (organic bergamot) oil.